"The Real Estate Auctioneers for the Northern Plains Since 1936"
Dad Lemmon's Friends #2 now in print! Bob Penfield has recently released his second book about the good ol' days of his father and friends in Lemmon, SD. Heartwarming tales and lessons of Western life await readers in this follow-up to Dad Lemmon's Friends. 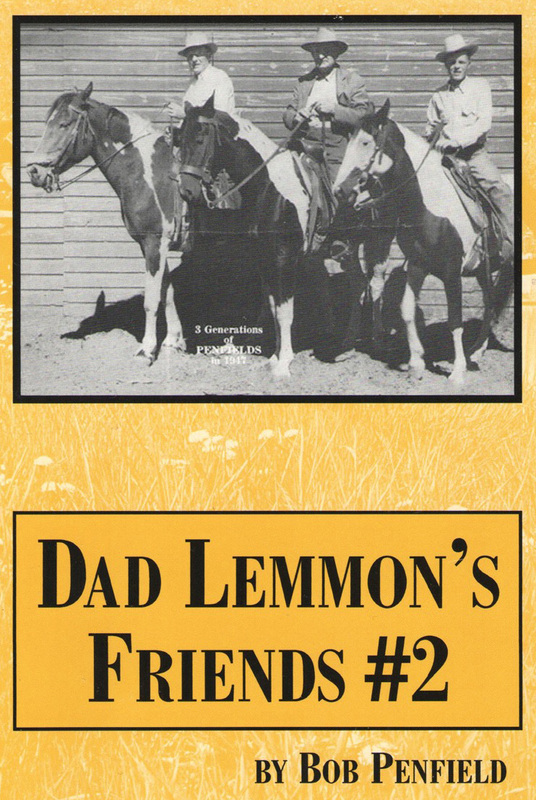 Dad Lemmon's Friends #2 is the fifth title from the auctioneer and former rancher. To order call 701-440-8677 or mail to Bob Penfield, P.O. Box 111, Bowman, ND 58623. $17 per copy; shipping is included in the cost of the books.